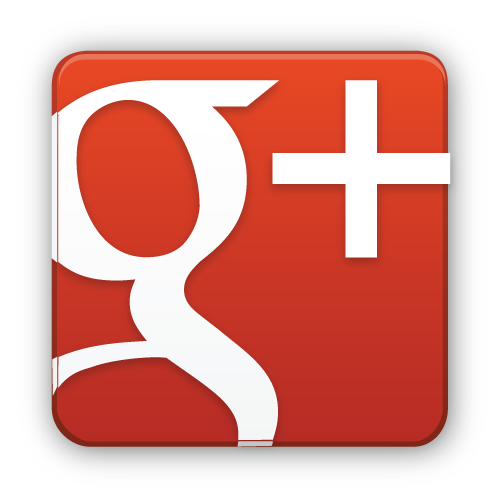 Ruthie here with Arizona Oriental & Specialty Rug Care once again and I thought that today, instead of talking about how great we are myself, I would share a few of our client’s testimonials. Of course, our clients know better than anyone else just what wonderful work we do and all the care that we provide for area rugs. After all – they’ve experienced it firsthand! Without further ado, let’s hear what a few of our clients have to say! 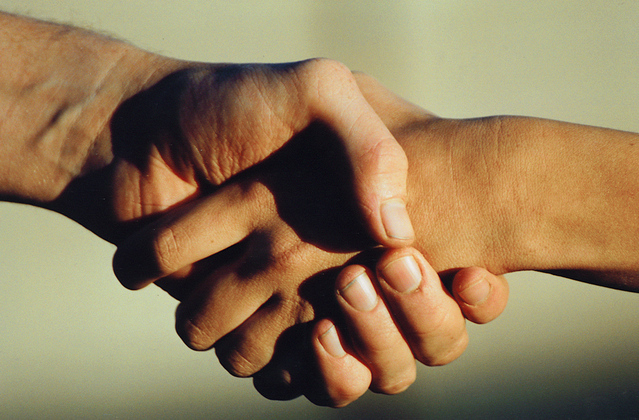 To all of our clients who have taken the time out of their day to share their kind words with us – THANK YOU SO MUCH! Your confidence truly does mean the world to us and we work hard every day to earn those kind words. To all my readers out there, I’ll let these three testimonials speak for themselves. If your area rug is in need of cleaning, repairs, or you are in need of a high quality rug padding, give Arizona Oriental a call today! We are more than happy to answer any questions you may have and also provide FREE estimates on cleaning and repair services! Arizona Oriental & Specialty Rug Care serves Prescott Valley, Prescott, Sedona, and much of the Northern Arizona areas. 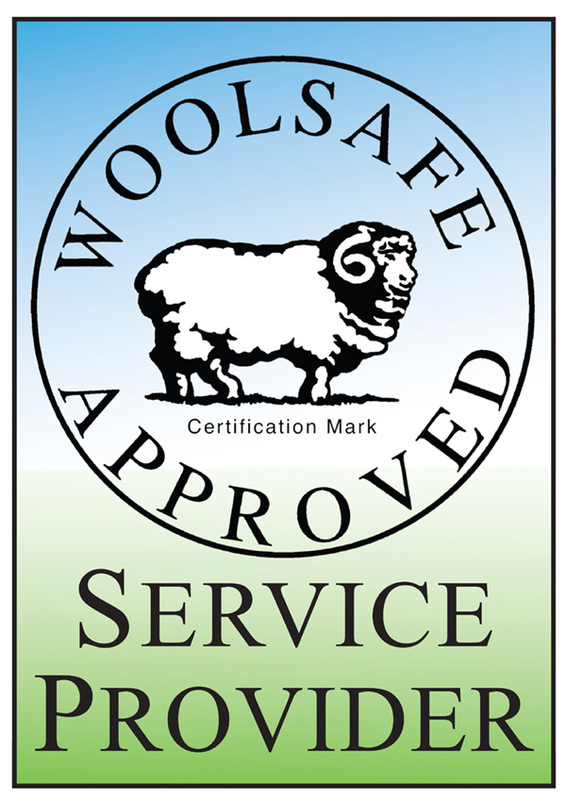 We meet the highest standards in professional cleaning of area rugs with rug wash specialists having earned the highest training, which includes certification as WOOLSAFE FIBRE CARE SPECIALISTS through the WOOLSAFE ORGANISATION. Such extraordinary certification ensures the area rugs of our client’s receive the utmost in care.